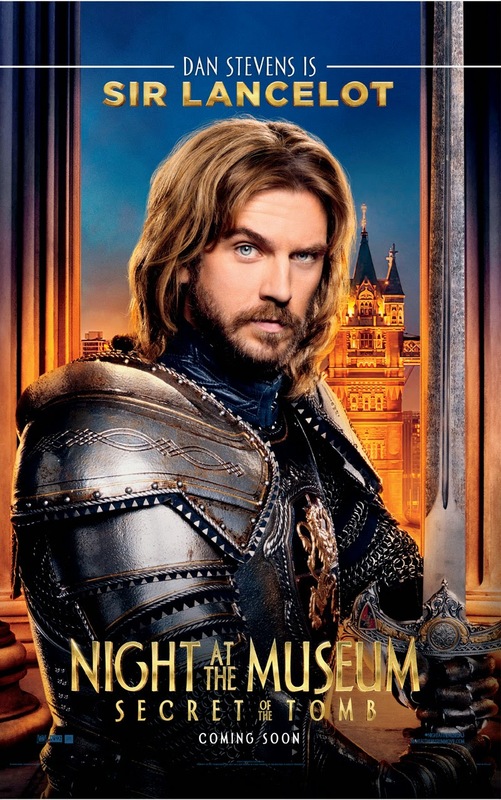 Home / FILM POSTERS / “Night at the Museum 3: Secret of the Tomb” Character Arts Revealed! 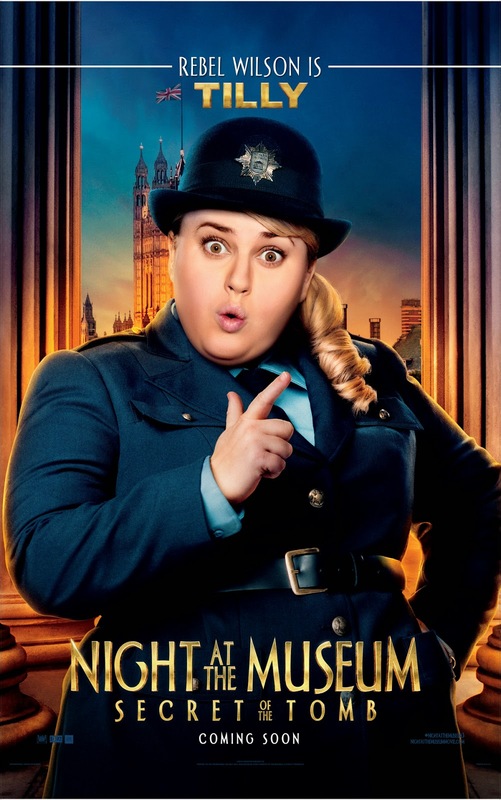 “Night at the Museum 3: Secret of the Tomb” Character Arts Revealed! 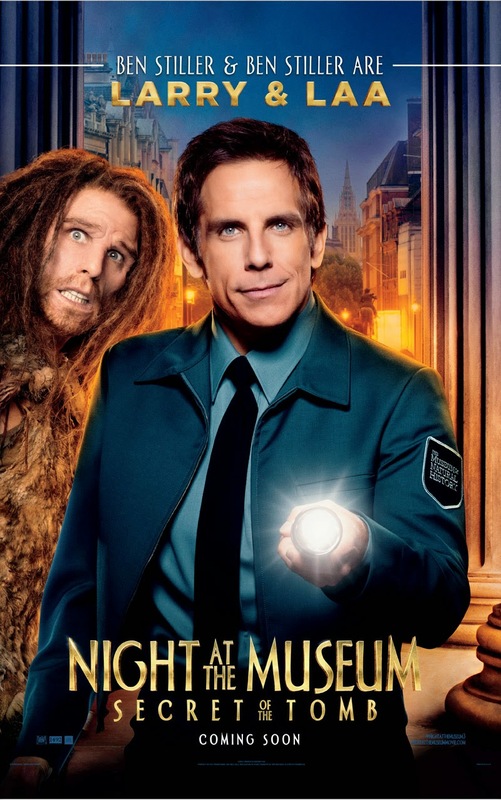 More than thrice the fun, adventure and thrills in the latest instalment of one of the world’s most successful film franchise, Stiller reprises his role as Larry Daley, a museum guard who travels the globe, uniting favorite and new characters and embarking on an epic quest to save the magic before it is gone forever. When New York’s Natural History Museum’s exhibits, which come to life at night, start to behave strangely, Larry, the newly-promoted director of night time operations at the Museum, must find out why. The Tablet, which magically brings the creatures to life, has started to decay and the only way to restore it may be at the British Museum. 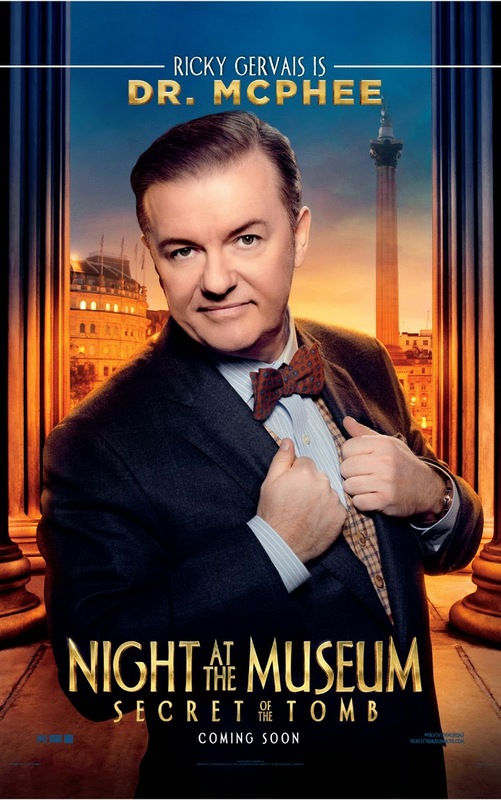 Larry, who’ll do anything to save his museum “family,” along with his son Nick and the museum exhibits, travel from New York to London, where they must discover the Tablet’s secret. 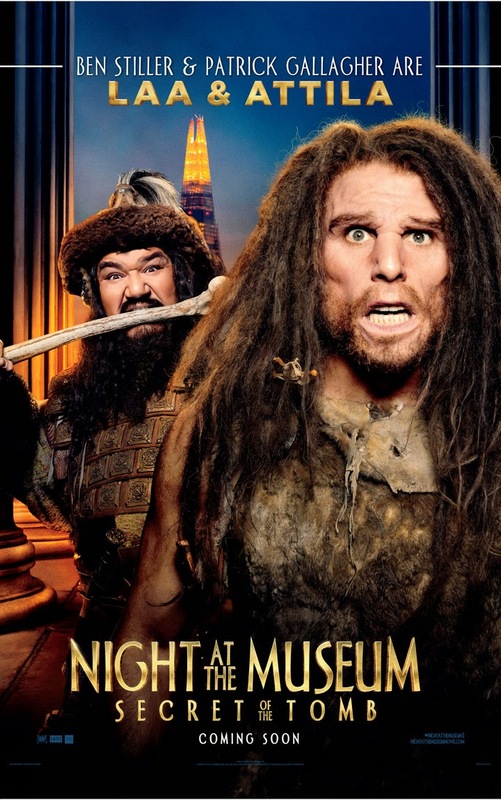 Gear up for 2015’s wildest adventure opener for the whole family with the world’s greatest of comic talents led by Ben Stiller along with (the late) Robin Williams, Owen Wilson, Ricky Gervais, Ben Kingsley, and Rebel Wilson in “Night at the Museum 3: Secret of the Tomb” with Shawn Levy once again at the helm, producing and directing a pantheon of comic talent. 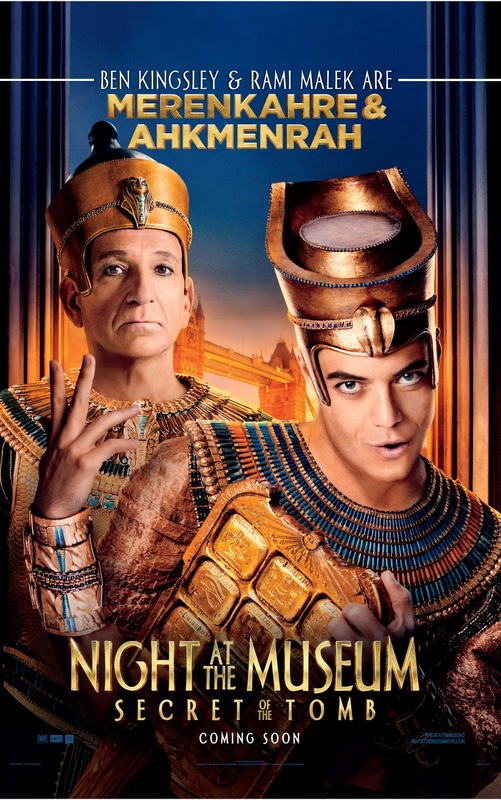 “Night at the Museum 3: Secret of the Tomb” opens January 8 in cinemas nationwide in the Philippines from 20th Century Fox to be distributed by Warner Bros.